Items hanging on the inside and outside of the rustic wooden barn walls are something that can be beautiful if they are minimalistic and captured the right way. Much more than horseshoes, these beautiful pictures put off more of a single approach to making much more out of the walls of the barn. The weathered pieces of wood that make up the wall shine bright, but also give that rustic appeal when the item is placed on top of it, to truly make it stand out. 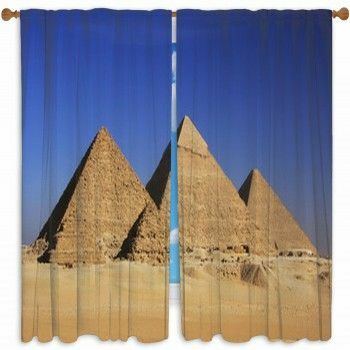 They are such beautiful photographs, you would love our barn window curtains. The drapes will provide a romantic approach that will truly melt the heart. Look at the barn through your windows and enjoy the beauty that is wrapped up in each and every corner that you come across.